As Halloween creeps closer, Norfolk and Suffolk Constabularies are reminding people to keep their tricks within the law and treat residents to a show of respect. Halloween should be a fun celebration, with children enjoying dressing up as ghosts, witches or other assorted monsters, and visiting neighbouring householders happy to hand over sweets to, as superstition suggests, ward off evil spirits. However, occasionally groups of people knock at every door whether they know the residents or not, demanding some sort of gift or payment. For the vulnerable or older members of the community this can be both a distressing and intimidating experience. 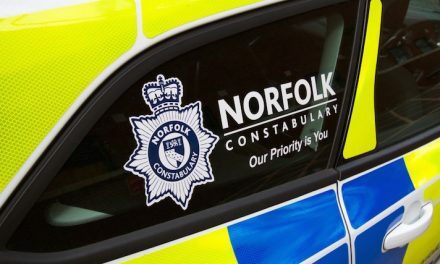 On 31 October last year, Norfolk Police received 1,001 calls and Suffolk Police received 789; this is something they are keen to reduce this year. Both forces will step-up patrols across the counties and are working with residents, partner agencies and local businesses to ensure sure that celebrations are safe and enjoyable for everyone. Malcolm Cooke, Superintendent, Norfolk Constabulary said: “Roads safety and proactive parenting makes all the difference as the nights are drawing in, so wearing a high visibility vest or jacket is a must for trick-or-treating. Halloween posters are available to download from the Norfolk Police websites for members of the public to display, indicating whether they welcome trick or treaters. These can be downloaded from: https://www.norfolk.police.uk/news/latest-news/dont-be-little-monster-halloween. Retailers across the counties are being encouraged to restrict the sale of eggs and flour to young people in the run up to Halloween, and are being reminded of the legal requirements when it comes to selling fireworks as Bonfire Night falls in the same week. It is illegal to sell fireworks to anyone under 18 and to sell fireworks that fly erratically including mini rockets and bangers. During the Halloween and Bonfire Night period, safety messages will be posted from Norfolk and Suffolk Constabularys’ social media accounts using its little monsters: Vicky Vampire, Mike the Mummy, Freddie Frankenstein and Woof the Werewolf. Norfolk’s Police and Crime Commissioner Lorne Greene said: “Halloween is meant to be a fun time for children most especially. Let’s not spoil that with intimidating or inappropriate behaviour which calls into question legitimate and harmless fun. If you do have any concerns, please call 999 in an emergency, or call 101 for non-emergency assistance. Help us keep our communities safe by reporting any suspicious activity. 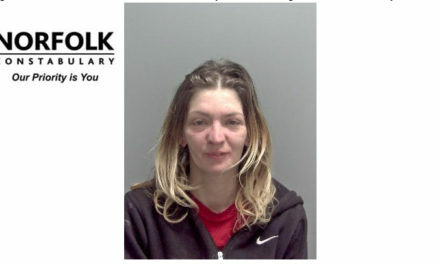 Alternatively, please pass useful information about any incident via https://www.norfolk.police.uk/contact-us/report-something. · Never go trick or treating alone or split up from your friends. · Always check with your parents or carer first. · Only go to houses where you or your friends know who lives there. · Stay in well-lit areas. · Ensure you can be seen by wearing reflective clothing and carry a torch. 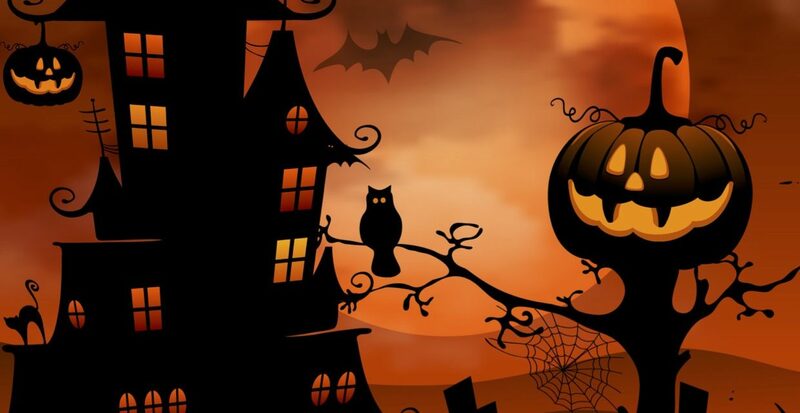 · Take care when crossing roads – it may be hard to see so well in a costume. · Although Halloween is about looking spooky, be careful not to frighten those who do not want to take part. · Eggs and flour make a mess – most shops won’t sell them to under-16s over Halloween.